Sometimes you need all grunge, all the time. 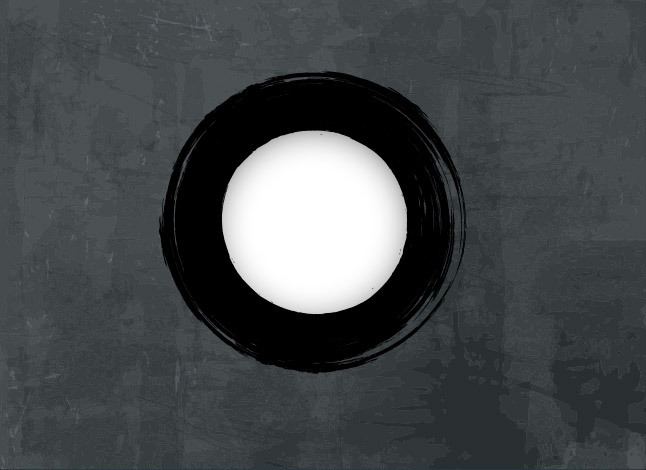 If it's a grunge type of day for you, donwload this Grunge Circle Vector. I thought people could use it as a grunge vector banner. The grunge background vector part is also super useful.